Translated and edited, with additional material, and introduction and notes. Enlarges on First Series 43 (1870). Continued in Second Series 70. 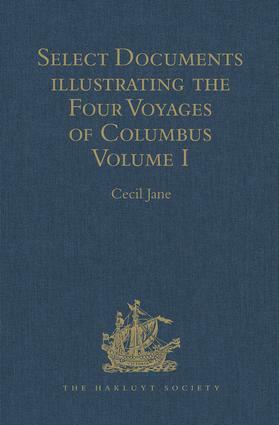 This is a new print-on-demand hardback edition of the volume first published in 1930.